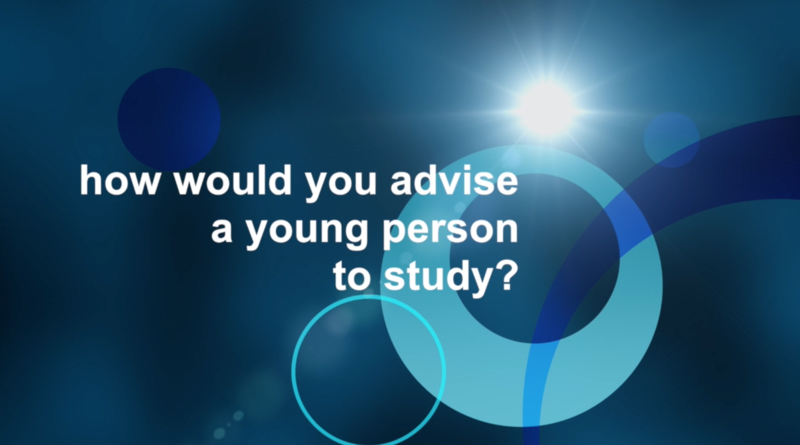 Interview with a Study Advisor: How would you advise a young person to study? 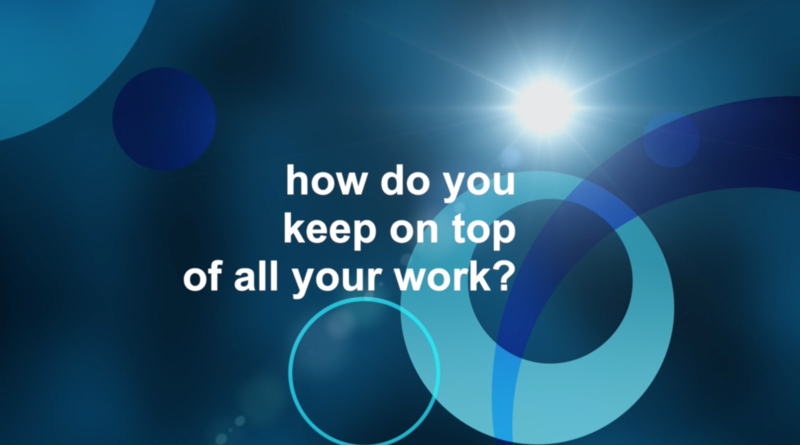 Student Interviews: How do you keep on top of your work? Studying is an important part of school life. It is safe to say you cannot get through school without studying. Studying is the key to success. To study more effectively you should create a study timetable. Not only will this help you to plan out your revision and complete your learning in time, it also lets you see your progress, giving you a sense of achievement. Allowing you to have a work, life balance. This makes studying less stressful. Study in an environment that is comfortable to you. Whether this is a quiet room, secluded from everyone else or a room with background noise eg. Music. Another main aspect of studying is time. Timing is crucial. It is scientifically proven that our attention span is + or – 3 minutes of whatever our age is. Although this may change depending on the person, it is advised that you should take a short 5 minute break in between study sessions. During this time you may go outside and get fresh air. It is also advised that you start at least three weeks before your exams to make sure you are well equipped for your exams. When studying you should make sure that you have all the equipment you need nearby so no interruptions are caused and you should have all equipment prepared for your exams. Remember fail to prepare…prepare to fail. Everyone is different and we have all different styles of learning and it is important that we know our own. You could be an auditory learner were you prefer to hear or speak what you are learning, or you could be a visual learner were you prefer to see things e.g. videos,pictures. Another possibility is a kinaesthetic learner, this is were someone learns through movement. Once you find this out, your learning will become more effective. If you are unsure about what type of learner you are you can take online quizzes. It is important that we retain a good diet and drink plenty of water whilst studying which will help you to concentrate. Exercise helps us to take our mind off studying as well as keeping a healthy social life. 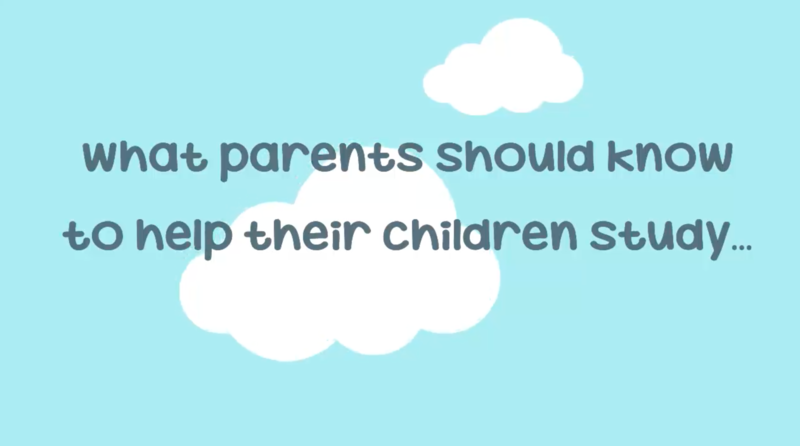 It is as important to keep a balance and have good support from family, school and friends. If you have a mixture of all these elements you will have a balanced life and effective studying. 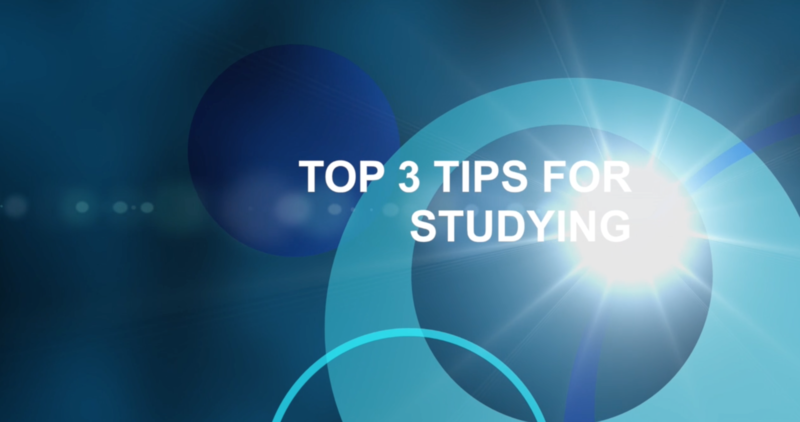 It is important to remember that we have to study, but studying isn’t everything. In your time at school you will have many big decisions to make, one of which is choice of subjects. When choosing subjects it is important to make sure that you enjoy them and that they will aid your success in your future careers. In higher education a larger range of subjects will become available for you to study. Examples of more unusual studies include Astronomy, Business Studies, Moving Image Arts, Drama, Motor Vehicle Studies and Computing. 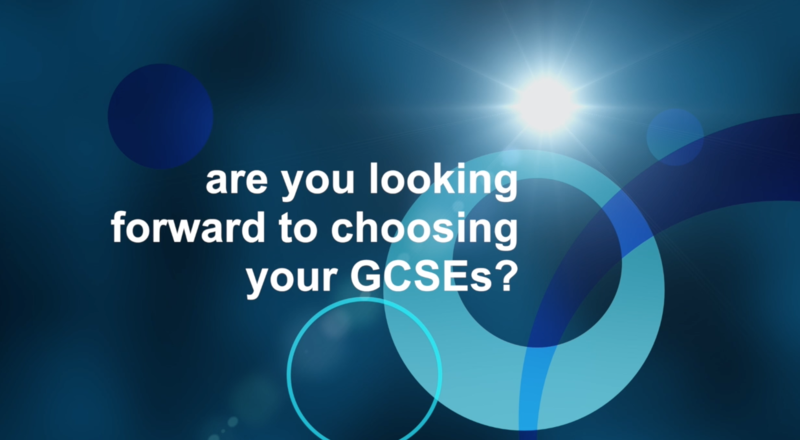 These new wide range of subjects could broaden your future career prospects. Certain subjects could restrict your job opportunities, for example, medical and veterinary jobs generally require three sciences. If in doubt there are plenty of people who can offer you advice. Your subject teachers know best if you are strong enough and capable enough to take on the subject and achieve a high grade. Family and older friends who have taken on the subject before you can offer an insight as to what the subject entails. Be sure to thoroughly plan ahead and gather as much information as possible on the subject before taking it on. In conclusion, it is vital that you choose the school and subjects which are suitable for you and not your friends so that your education is as beneficial as possible.